Having a beautiful, big area rug or hallway runner is a great idea and a beautiful addition to your home décor and interior design. This is especially true in high traffic areas to protect wood floors from wear and to keep your feet warm in winter. However, you also need to protect your rug from damage that can occur due to constant contact with the floor and protect your family from the dangers of slipping. So join us today as we discuss the benefits of rug underlay. Do I Really Need a Rug Pad or Rug Underlay? After choosing the perfect rug and the perfect area in your home to place it, you probably don’t want to start thinking about any accessories. A salesperson may have asked you if you wanted a rug pad or underlay when you bought the rug and you had no idea what it was. However, I most cases, you absolutely need a rug underlay or rug pad for your rug. It doesn’t matter what type of flooring you have, you will likely need a rug underlay or rug pad. And using the appropriate pad for your flooring is important. However not all underlay is suitable for all rugs or floors. It is important to discuss the right rug pad with the retailer your bought your rug from or from a specialist rug cleaner like Woods Rug Laundry. A decent rug pad helps safeguard your rug from wear and tear by absorbing the bulk of the effect of foot traffic. The underlay compresses and rebounds, taking the tension off the rug fibres. Even firm rug pads are capable of doing this. Without a rug pad to act as a shock absorber, the fibres get trampled and the rug displays wear and tear faster. Dirt, sand, soil and grit is the main culprit for premature wear in rugs, even with the best home cleaning practices. This wears away at the foundation of the rug and the surface below, causing excessive wear. Using a rug pad beneath your rug allows debris to collect in the pad rather than in the rug. A proper rug pad holds the rug in place to prevent slipping. When you secure a rug with furniture it can still move, making the rug buckle and bunch up, as well as creating tripping hazards. A rug pad assists in keeping the rug sitting level and in one position on the floor, especially on solid surface flooring. 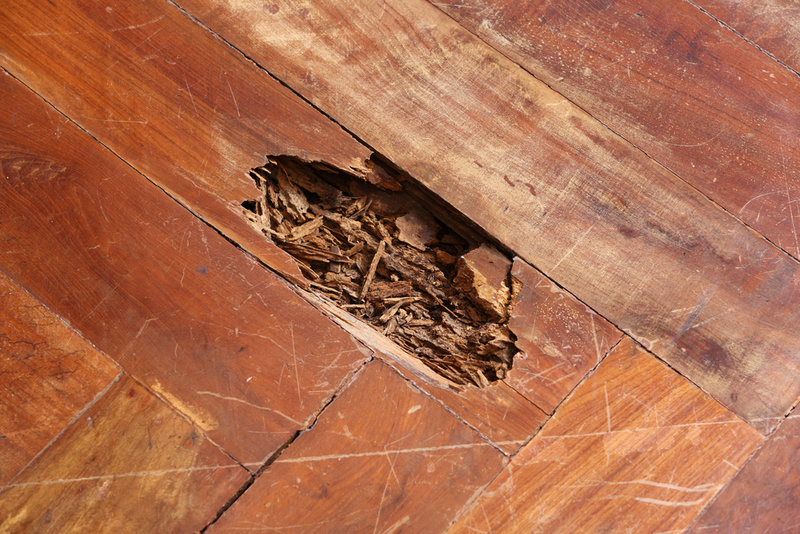 It doesn’t matter the kind of flooring you have, it is important to protect it. Rug backings can be occasionally coarse, which can cause scuffs and abrasions on hardwood and other hard flooring surfaces. Other risks to your floors include colour transfer from your rug, the possibility of a jagged or tiny pebble getting caught under the rug causing wear, and aggressive wear and tear to your flooring surface caused by the rug scuffing back and forth. A rug pad, however, delivers a barrier shield between the area rug and the floor beneath. Even wall-to-wall carpets need a rug underlay to protect the flooring and carpet fibre from damage from the rug backing. 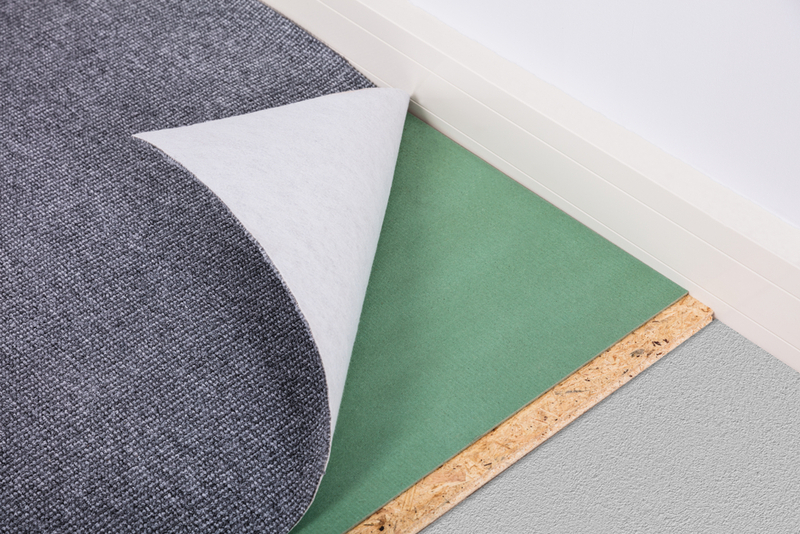 A rug underlay not only provides fantastic non-slip options but also reduces noise impact – which is great in homes with wood flooring and in apartments. The rug pad creates an additional barrier between your feet, the rug and the floor, helping to dampen the noise you make walking around your home. As a result, it is recommended for homes with children as well as high density apartments. You might not think it to look at it, but there are actually aesthetic benefits to rug pads! An anti-slip underlay will help keep your rug flat and, as a result, reduce the likelihood of the curled up rug corners every owner dreads. It also helps prevent buckling and warping, so your rug is not only no longer a tripping hazard but will also retain its beautiful shape for years to come. As a result, a rug pad not only keeps your rug looking good, and keeps it safe, but also increases its longevity and quality for years to come. You can ensure your beautiful rug becomes a true family heirloom. As we an see from the list above, rug pads have a wide range of benefits, making them extremely flexible options for the home – and for your rug! Not only do they provide preventative measures and safety qualities, but they also contribute to the aesthetic look and feel of your home. Further, once you buy one rug underlay or rug pad, it can be use multiple times and is generally very long lasting! As a result, it is just as valuable an investment for your home as your rug is! Want to get the best out of your rug? Consider getting an inexpensive rug pad today to protect it from wear and tear. And if your rug is in need of a little TLC, contact the expert team at Woods Rug Laundry today to take advantage of our professional cleaning services!